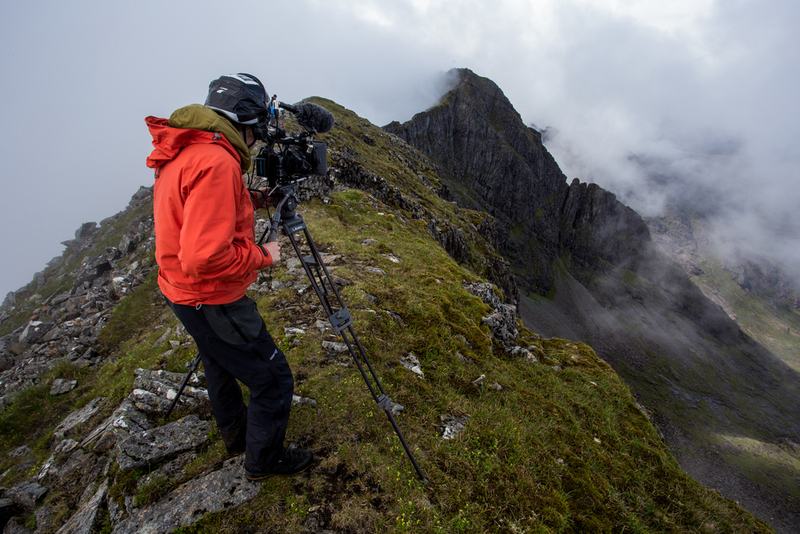 Paul is a multi-award winning adventure filmmaker, based in Edinburgh, Scotland. 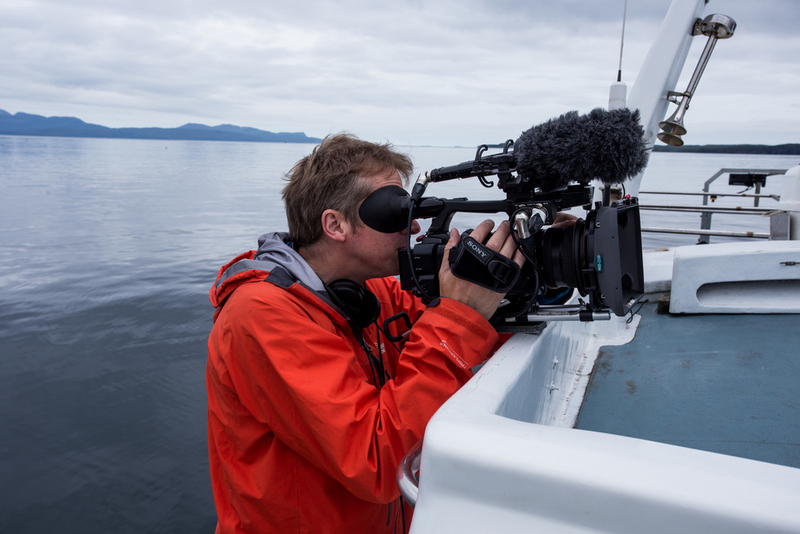 As well as creating productions under his Hot Aches label, Paul works freelance as a camera operator, editor, self-shooting PD and drone pilot. 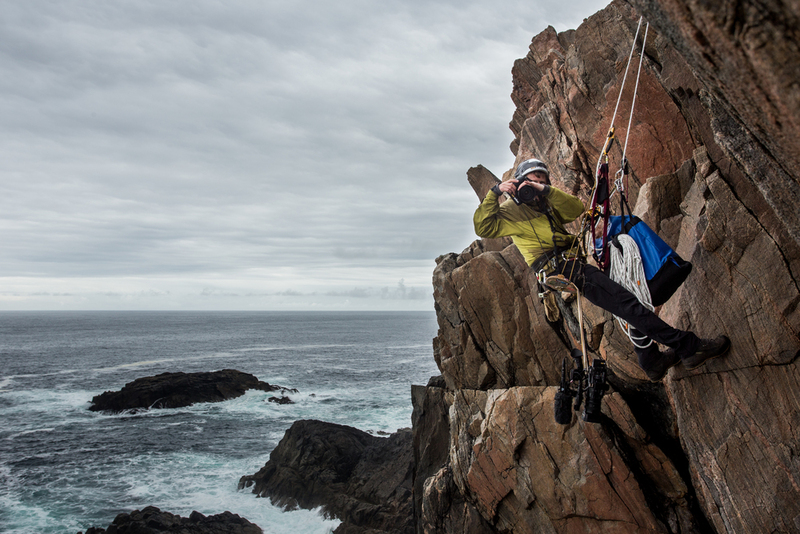 His experience ranges from hanging off ropes filming live outside broadcasts of rock climbing, to following adventurers and athletes pushing their limits. 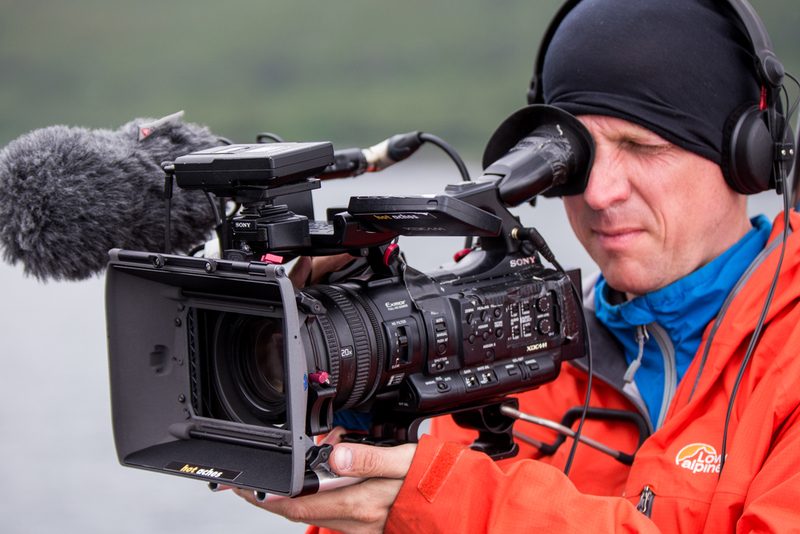 He is an expert at using the latest HD/ 4K video cameras and is highly proficient with professional video editing software. 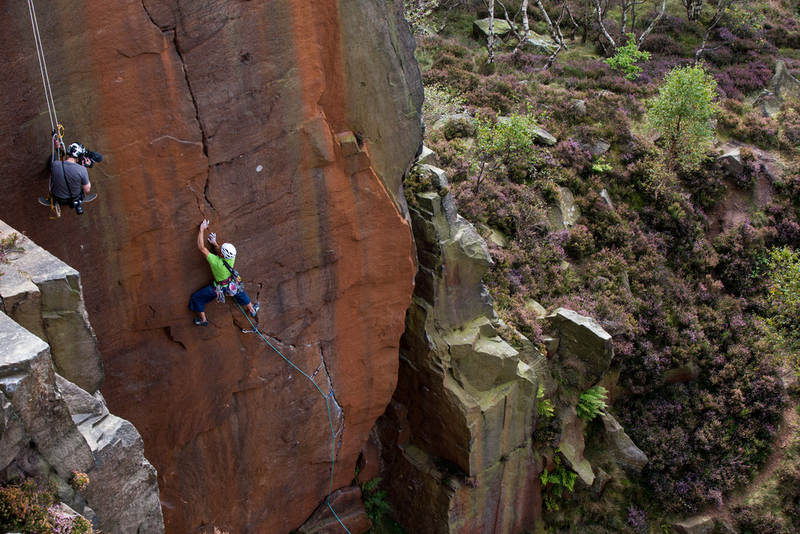 His rock climbing films sell worldwide on DVD and download. 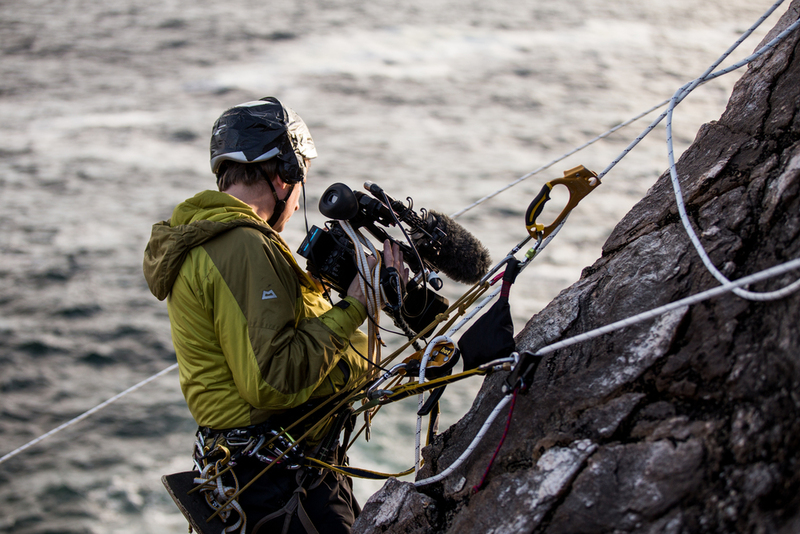 Paul is equally at home shooting video in challenging mountain environments using ropes and rigging gear as he is conducting an intimate and sensitive interview in a person's livingroom. 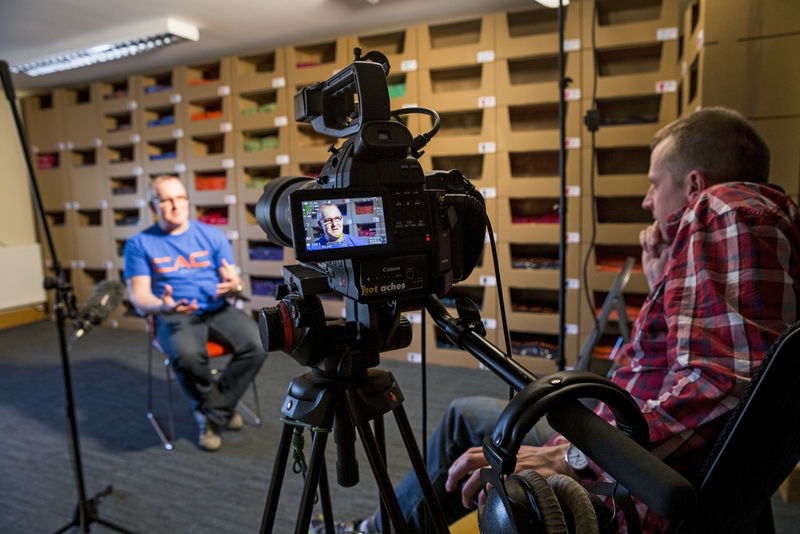 Skilled in observational documentary techniques and an experienced interviewer, Paul puts his subjects at ease and allows the story to reveal itself. Many of his productions have won awards at national and international film festivals. 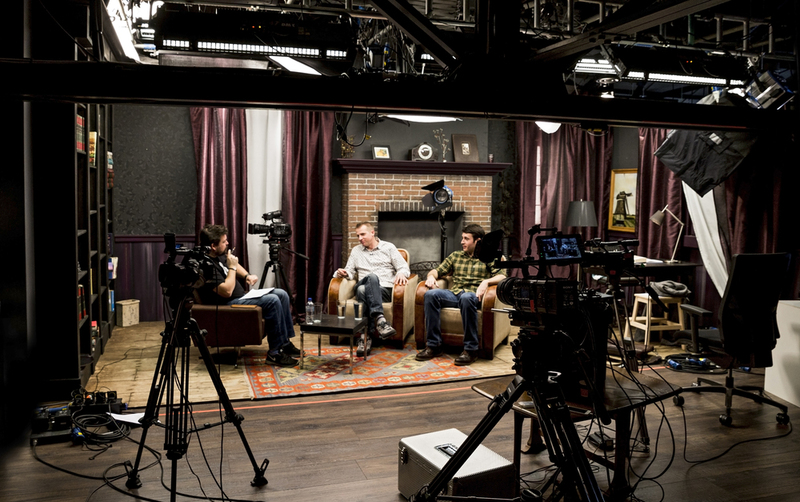 They appeal to both judges and audiences alike for their strong story-telling characteristics. 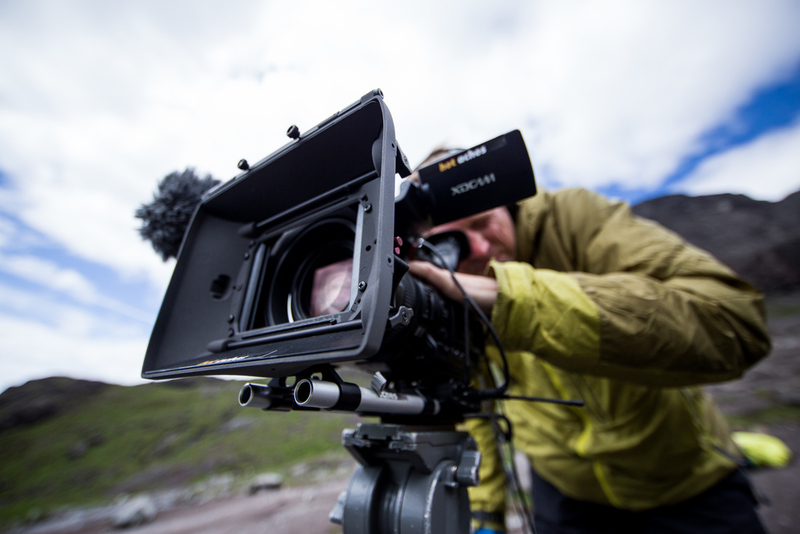 Paul has taught adventure filmmaking as a regular tutor at the Adventure Film Academy and has mentored several students, passing on the benefit of his experience to an up and coming generation of mountain filmmakers. 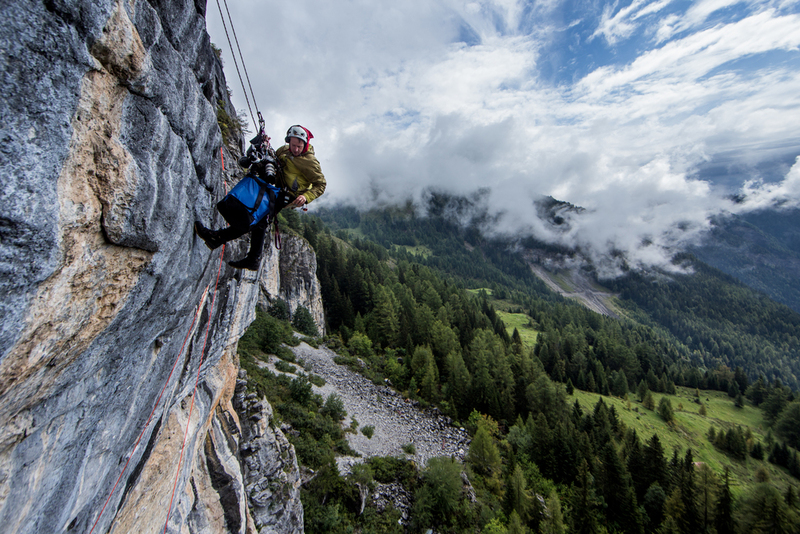 In addition, he has given presentations about mountain film and film making at events worldwide including the Banff Mountain Film Festival and is available as a speaker for other organisations and events. Fully licensed and insuraned drone pilot.